If you have a smartphone, a laptop or any other gadget that features WiFi capabilities, owning the right router is a must. You’re not taking full advantage of the WiFi speeds of your device and this is where you should opt for a high-end Wifi router. Well, there are a couple of branded options available for you at an amazing discount. Our list includes the Asus RT Wireless Router, Original Xiaomi Mi R3P and many more. Scroll down to see more details on it. Discount and the products are great, but we would also like to point your attention towards the availability. 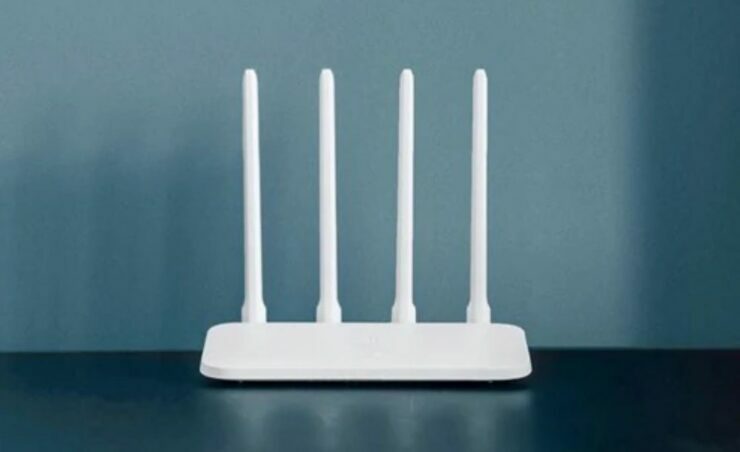 These high-end branded WiFi Routers are available for a limited time only. This means that if you fail to place an order on time, the prices would revert back to their original model. Furthermore, only limited quantities are available, so be sure to act fast. Now let’s get down to the list. The Original Xiaomi Mi R3P features a unique and solid design. We’re all familiar with the build quality of Xiaomi and this product is no exception. 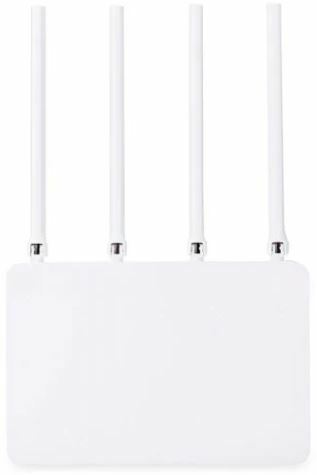 If the Original Xiaomi Mi R3P WiFi Router meets your requirements, it is available at a massive 21 percent discount. This makes the product’s price come down to just $82.99. Head over to this link to get it. The Tenda AC10 is not just stealthy from looks but also packs a powerful punch. The branded WiFi Router is available at a good 12 percent discount, making the price come down to just $42.99. Head over to this link to get it. 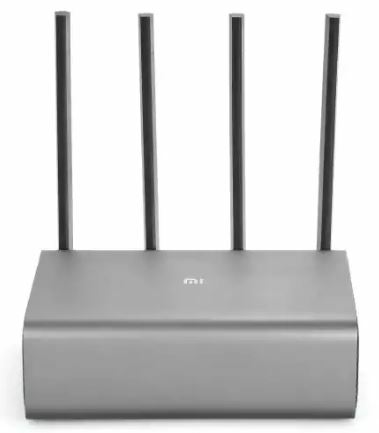 If you’re excited to own the Original Xiaomi WiFi Router, it is available at a 12 percent discount, which drops the price to just $38.99. 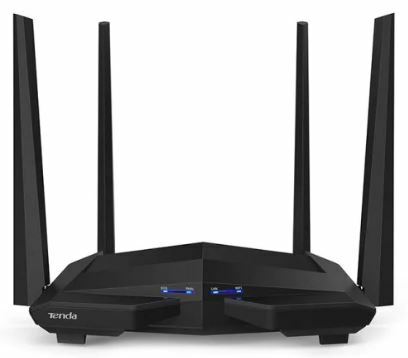 Head over to this link to get the WiFi Router. 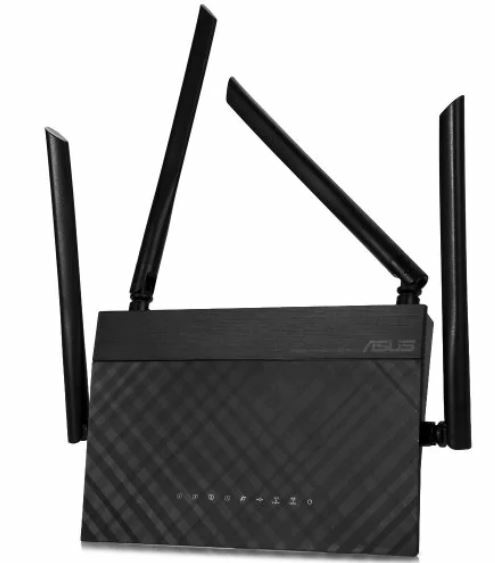 Asus RT is one of our favorite WiFi Routers on the list. Moreover, now that it is available at a discount, there’s no reason not to get it. Asus RT is available at a good 6 percent discount, which makes the price come down to just $49.99. Head over to this link to get it. If you’re a fan of Xiaomi, the Mi 4C is the one you should opt for. It is available at an amazing 14 percent discount, making the price come down to just $19.99. Simply, head over to this link to get it. 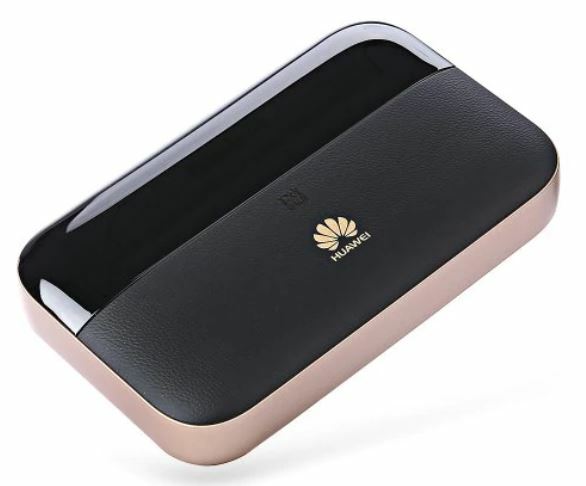 Shifting aside from traditional WiFi Routers, this product from Huawei offers mobility and portability. It is available at a discount of 11 percent, making the price come down to just $134.99. Head over to this link to get it. This is all for our list of discount on WiFi Routers for today. However, there will be more tomorrow, so do stay tuned in for that. We would like to mention again that the discount is only available for a limited time. Henceforth, act fast and place your order as soon as you can. Don’t let the price reach its original model and get yours right now at a discount. This is all for now, folks. What are your thoughts on the matter? Share your views with us on WiFi Routers in the comments.